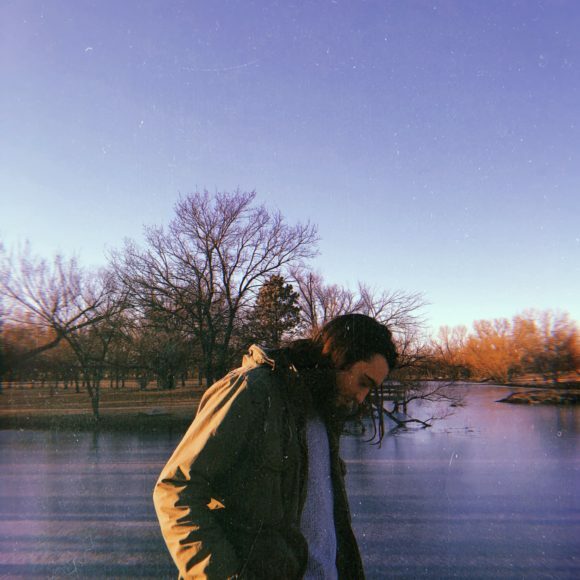 Lawrence, KS based songwriter Ben Snook is the maestro behind his newest project, christened Ben Dipper. Drawing from various ambient influences, and fusing them with infectious vocal hooks reminiscent of late 90s shoegaze, Snook blends the two thoughtfully together, while carefully crafting intricate percussion patterns that bring every element into one, harmonious, hypnotic ride. Spending his formative years studying classical and jazz theory before eventually concentrating almost entirely on creative endeavors at the age of 15, Snook cites outfits such as Sigur Ros, The Sea and Cake, and Tortoise for reasons why he started writing original songs. He relocated to Lawrence in 2014 after his high school bands (sighs, MURALS), helped make a name for himself in the local Wichita, KS scene. Snook began creating ambient techno/beat music under the moniker In Vivid, and it is with this project that he began to focus on exploratory production and recording techniques that emphasized a heavy backbeat and warm, swirling instrumental samples. After three albums, Snook kept employing similar techniques while also writing lyrics and vocal melodies into the mix. This time period is when Snook created Ben Dipper.